We are pleased to announce TalentNest’s new GoldenEagle™ feature that lets you quickly and easily identify standout candidates for your jobs. By identifying certain candidates as a GoldenEagle™ it makes it easier to focus your recruitment efforts on your top candidates first. To identify a standout candidate, simply click the shaded GoldenEagle™ on a candidate’s row when working within a job or when viewing a candidate’s details. 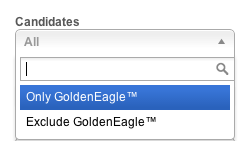 Click on the GoldenEagle™ again to change the status back to its previous state. 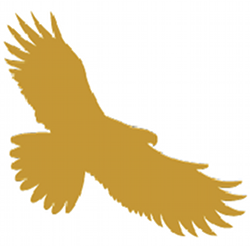 GoldenEagle™: The candidate has been identified as a standout candidate for the current job. 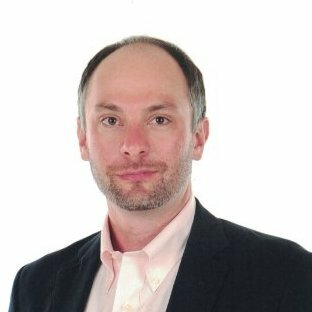 Golden Eagle Outline: The candidate has been identified as a standout candidate for a different job, but not the current job. Grey Eagle: The candidate has not yet been identified as a standout candidate for any job. Only candidates who have been identified as a GoldenEagle™ in one or more jobs can be included (or excluded) in the search results.